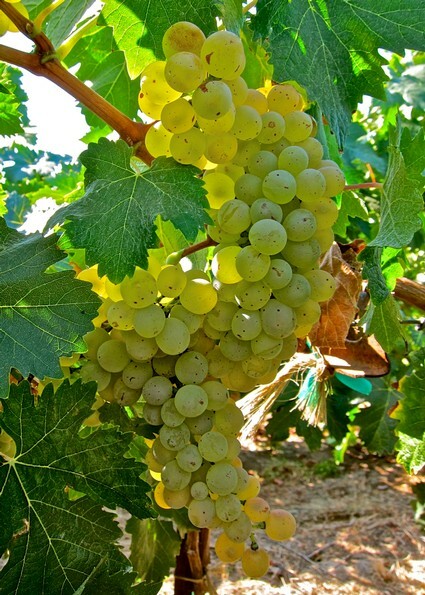 Vermentino is one of those exotic sounding wine grapes that are still foreign to most Americans. We’re devoting an entire blog to this emerging variety produced by a winemaker/owner named Jim Moore: the 2013 Uvaggio Lodi Vermentino ($14). Not because we’re trying to show off our wine I.Q., or the fact that that we can play wine-trivial-pursuit with the snootiest of sommeliers; but because it is a genuinely amazing dry white wine that deserves an unabashed shut-out. Or at least an occasional blogpost of its own. This year, three days of seminars and parties are capped by a “Grand Tasting” at Pier 27 on the Embarcadero on Saturday, February 27, 2016; when consumers may pick and sip among hundreds of wines, produced by California’s finest Zinfandel specialists. 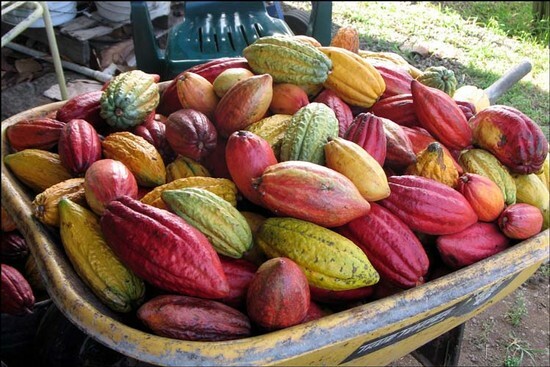 A literal Bacchanal. 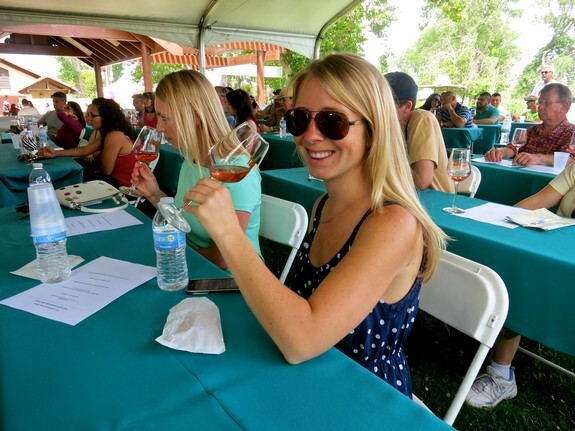 Are you ready for Lodi's Wine & Chocolate Weekend? We are! 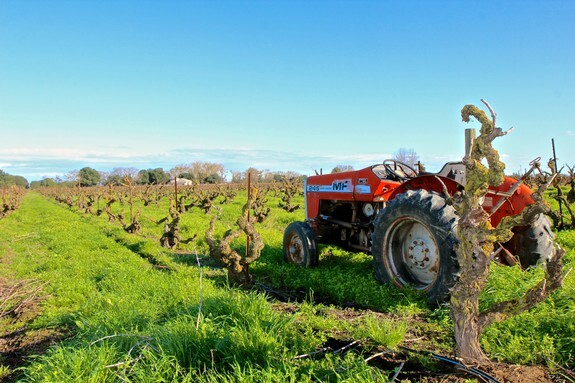 One of the things that excites Lodi wine lovers the most these days is that the region is no longer just about Zinfandel, Lodi's pièce de resistance. Nor is it only about “standard” varietals such as Cabernet Sauvignon, Chardonnay, Merlot and Sauvignon Blanc, however wonderful they may be. 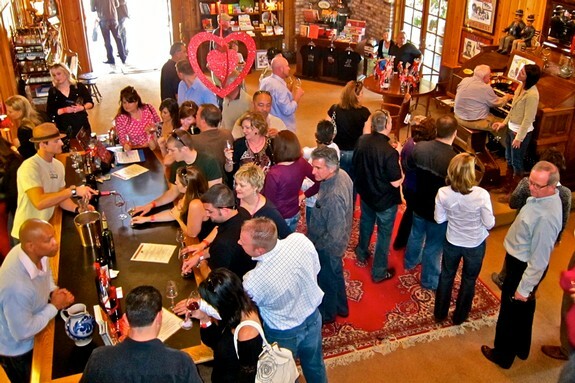 For the past four vintages the official co-sponsor of our Lodi Wine & Chocolate celebration – in 2016, taking place this Saturday and Sunday, February 13-14 – has been BRIX Chocolate (commercial message: it is not too late to get your passes online at lodiwineandchocolate.com!). 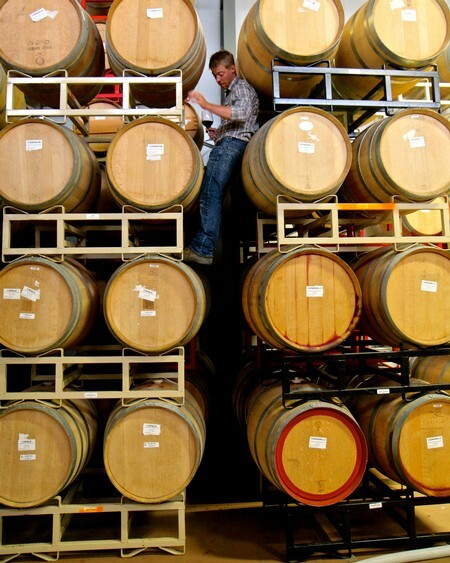 In the world of wine, there are always Davids and Goliaths.